Broadway musicals for kids are abundant in New York! Experiencing a musical on broadway simply cannot be missed when you are visiting the city. You may be under the impression, as many people are, that shows aren’t appropriate for children, but nothing could be further from the truth. There are always a variety of musicals that are great to see with children. Some shows have even been specially written and created for the younger generations. First up are the selection of Disney musicals on Broadway. See Aladdin, for example, that tells the magical rags to riches story of the Arabian boy and his princess Jasmine. This show is suitable for children of 6 years and older. 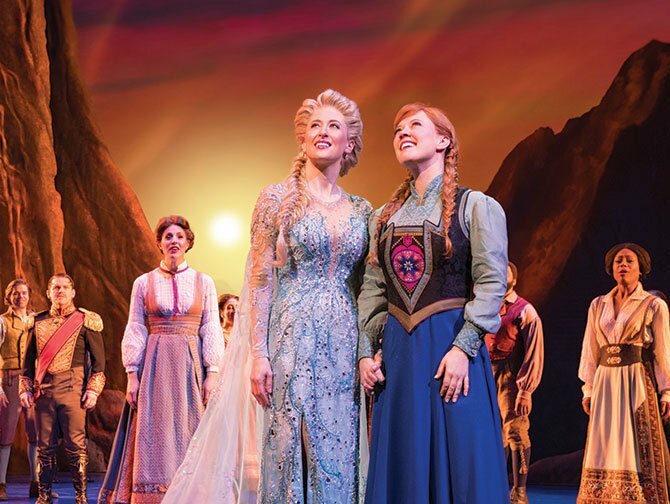 The same goes for Frozen on Broadway, where all aspiring little Elsa’s and Anna’s will, without a doubt be very impressed. How about long running classic The Lion King, this one is even suitable for children from 4 years old. Your children will watch in awe as the beasts of the jungle roam the stage and the stalls! For most shows there is a minimum age of 4 years. 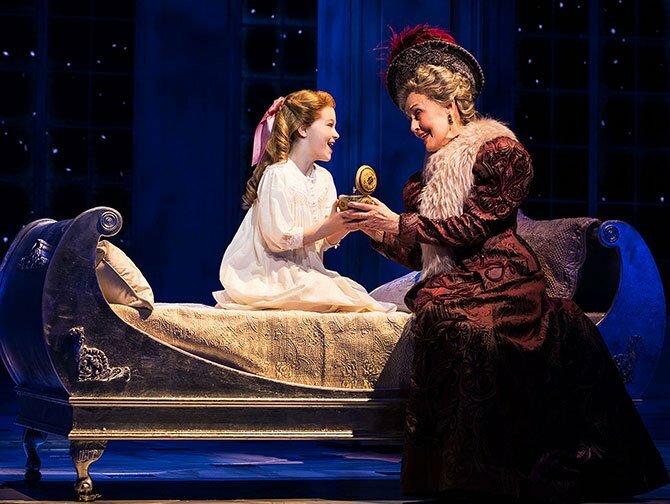 The performances often last an hour and a half to two hours, so quite long to hold the attention of a child any younger than 4. However, if your little one is over 4 years, you can always go to one of the musicals especially for children! In addition to the Disney musicals, there are other family friendly broadway shows. For example, see Anastasia, which tells the impressive story of Grand Duchess Anastasia Nikolaevna of Russia. Buying your tickets before you leave is easy, safe and good value for money!